For the month of May I ran a 5k with my high school friends. We all had a good time at the Heels and Hills Half Marathon event. 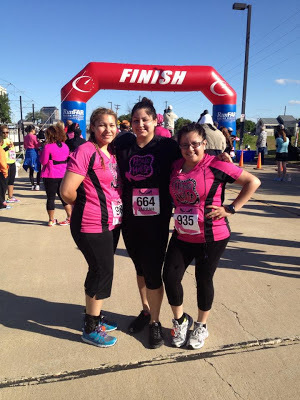 The course was amazing and the pink shirts were cute. I totally recommend this race.